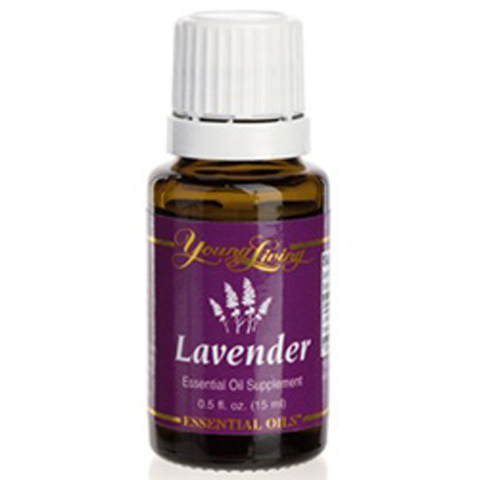 Lavender (Lavandula angustifolia) has a fresh, sweet, floral, herbaceous aroma that is soothing and refreshing. 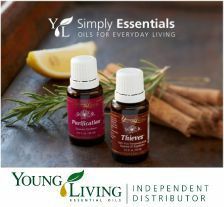 Because it is the most versatile of all essential oils, no home should be without it. Lavender is an adaptogen, and therefore can assist the body when adapting to stress or imbalances. It is a great aid for relaxing and winding down before bedtime, yet has balancing properties that can also boost stamina and energy. Therapeutic-grade lavender is highly regarded for skin and beauty. It may be used to soothe and cleanse common cuts, bruises, and skin irritations. The French scientist René Gattefossé was among the first to discover these properties when he was severely burned in a laboratory explosion. Lavender may also be used to enhance the flavor of foods. Lavender has an approximate ORAC of 3,669 (TE/L). TE/L is expressed as micromole Trolox equivalent per liter. How To Use: For dietary, aromatic or topical use. 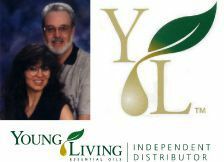 When using as a supplement, put one drop in a capsule or in 4 fl. oz. of rice or goat's milk. 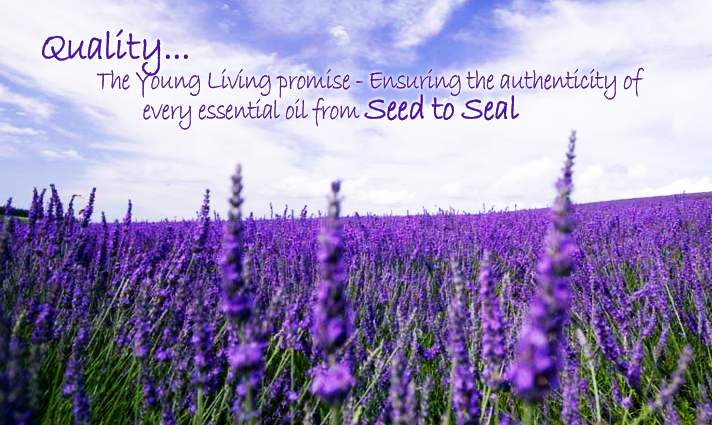 Ingredients: 100% pure therapeutic grade™Lavender Essential Oil (Lavandula angustifolia).